While work continues on the front of adding “proper” support for React Native to the ClojureScript toolchain (see an overview summary here), there is nothing stopping you from developing a ClojureScript React Native iOS app today. There was a race that can be avoided by making use of RCTContentDidAppearNotification. 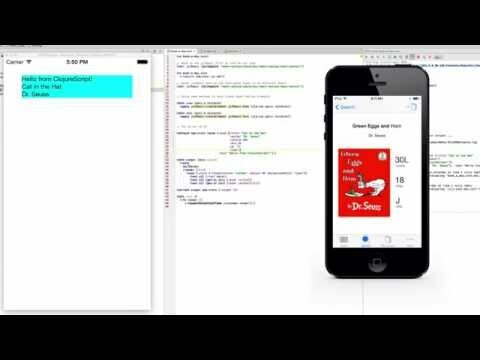 A requirement that the user tap the UI upon initialization can be eliminated by sending a message to the React Native bridge. The QTTT React Native port has been updated to reflect these changes and so has the Ambly guide. Given this, it is certainly possible to start developing—and even produce a shippable app. And later, when the ClojureScript tooling is ready, it should be a relatively simple matter to switch to using it.